Can you believe that up until a couple years ago I had never tried an avocado? Yes…you heard me right, NEVER!!! Not even in guacamole. Now I honestly go through them like they are going out of style. “An avocado a day, keeps the doctor away!” Okay maybe that is a bit much, but they are a scrumptious way of getting healthy fat into your diet. After deciding to embrace the Paleo lifestyle, I have become more open and willing to try new foods, which I previously wouldn’t. 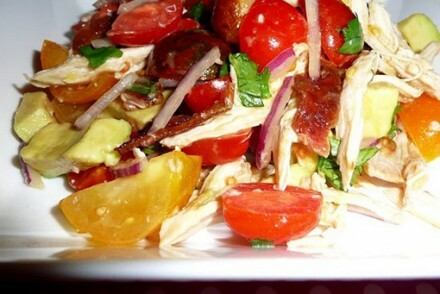 There are so many different ways to prepare dishes containing avocados. For me, I love using my avocado slicer (see my fav stuff), and adding it as a topping on an omelette or scrambled eggs- delish! 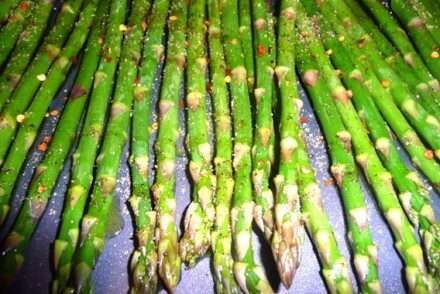 For work, I will often take and dice them to lay on a bed of mixed greens or just have as a side, drizzled with balsamic. 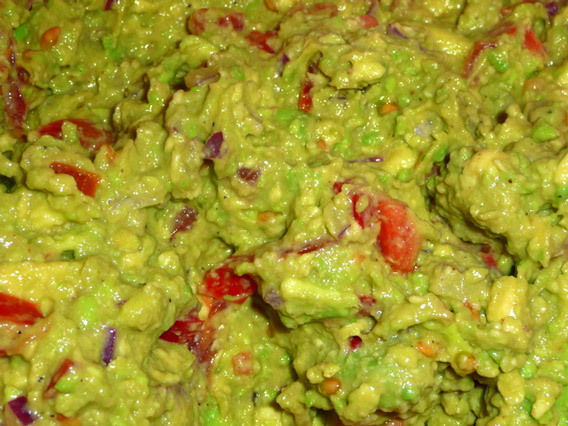 More recently, I have started to make a big batch of guacamole to use during all meals as an on-hand-ready to go dip or spread for just about anything. It is extremely satisfying and if you want a bit more “texture”, get creative and add finely diced celery, cucumber or different kinds of peppers into your guacamole. The possibilities are endless! It is one of those recipes where taste testing, eyeballing and improvisation work extremely well. 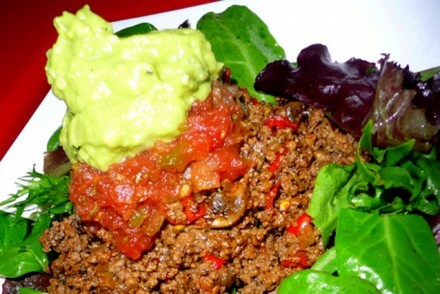 Below you will find the basic guacamole recipe that we use frequently when cooking Paleo styles.